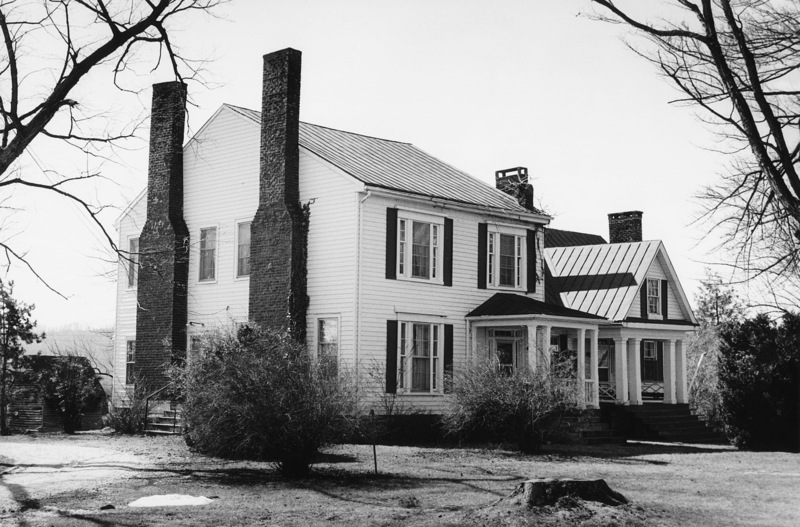 A dignified Piedmont homestead in Amherst County, Athlone boasted a dwelling house built in two distinct phases. The earliest portion was erected ca. 1815 or earlier. The later part, a large country Greek Revival structure, dated from 1856. The house burned in 1996. The chimneys and several early outbuildings on the property remain.